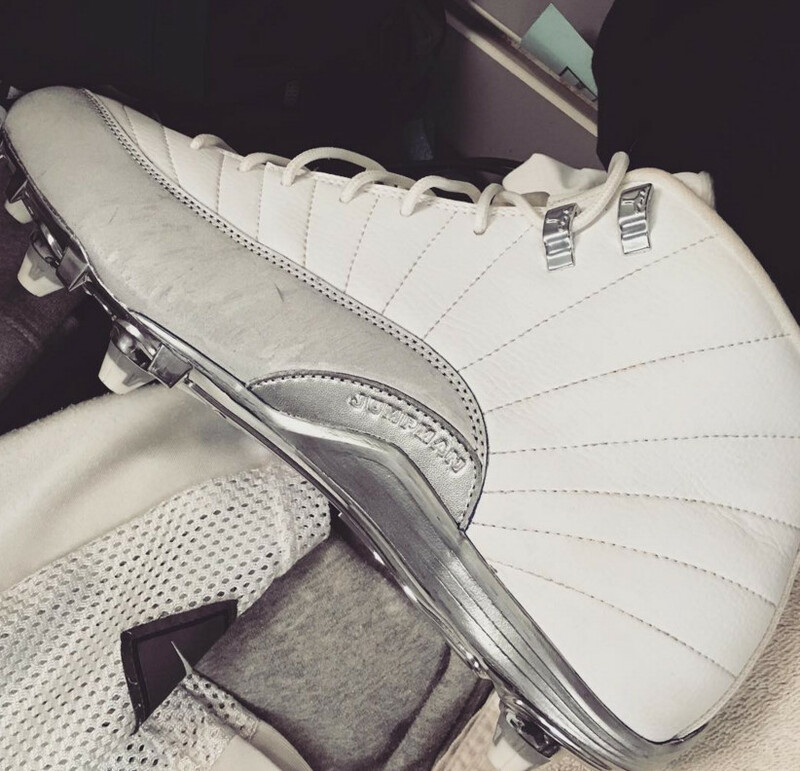 A cleat pair of Jordan 12s. 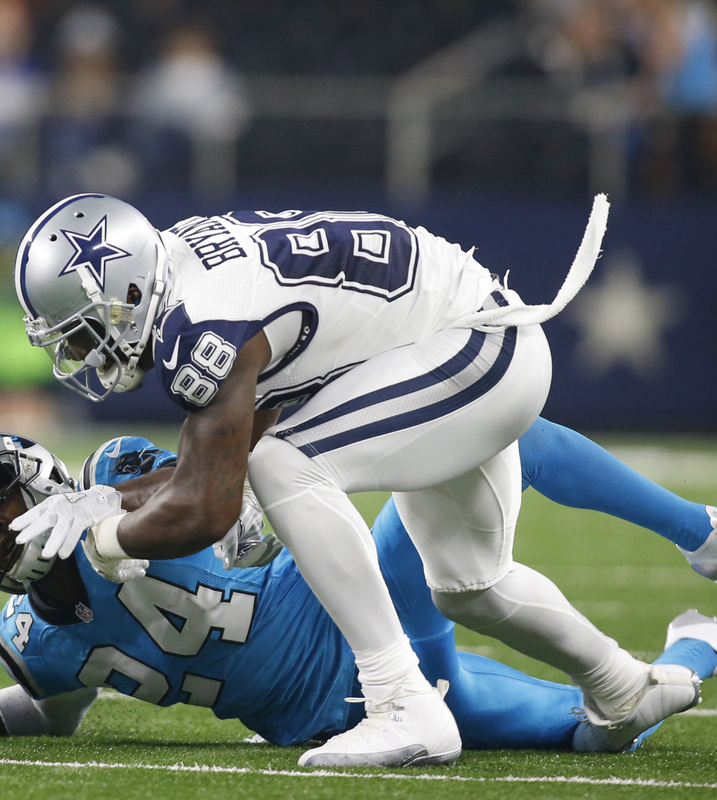 Dez Bryant is back with more proof of how strong his Air Jordan exclusive cleat game is. 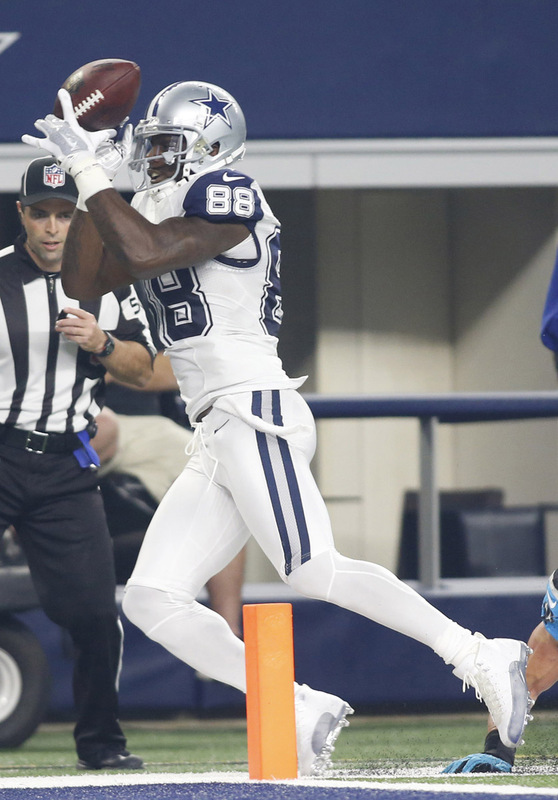 Unfortunately there's not a full view available this time around, but the single photo Bryant just dropped on Instagram is still pretty interesting. 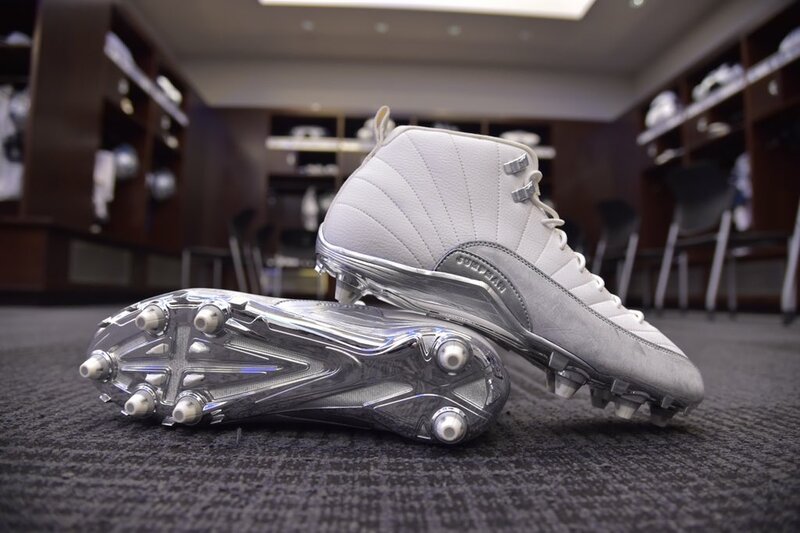 Appearing in the frame is a white/silver Air Jordan 12 cleat that's already showing some signs of wear on its upper. Cleat versions of classic Air Jordan retro silhouettes have been more readily available than ever in recent months, but for now it doesn't look the Jordan 12 cleat is coming to retail any time soon (although there were pairs back in 2013). 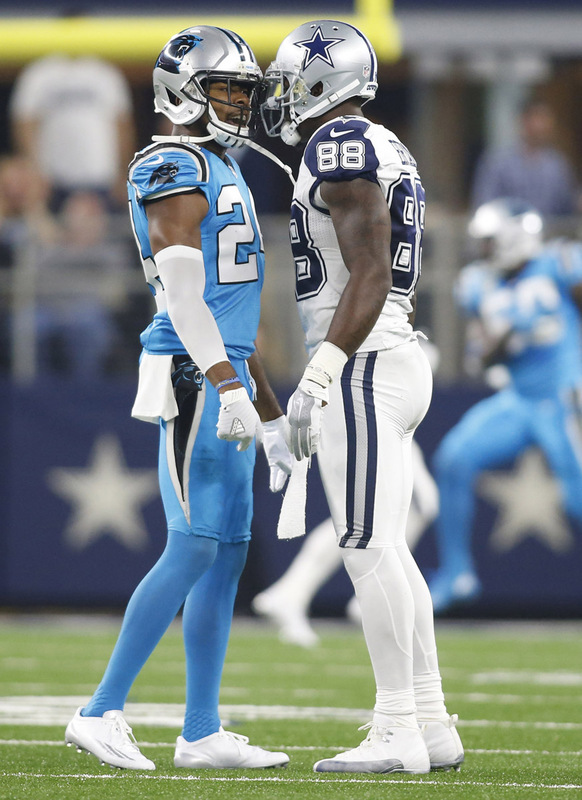 UPDATE 11/27: Dez played yesterday's Thanksgiviing game against the Carolina Panthers in his "Color Rush" Air Jordan 12 PE cleats.